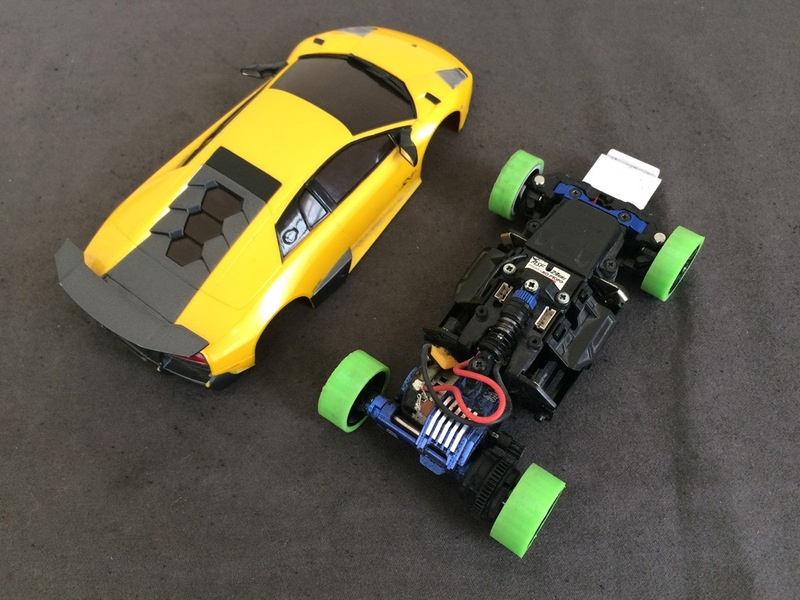 We’ve designed a pair of flexible tires (front and rear) for Mini-Z cars with the idea to see how these 3D printed tires will perform on a Mini-Z track, but it has turned out that they are good only for drift even though they are printed from a flexible rubber/silicone like material and not from plastic. So here are the front and rear flexible tires for Kysho Mini-Z RC cars, designed to be 3D printed from a flexible filament such as NinjaFlex or Arnitel Eco flexible filament. 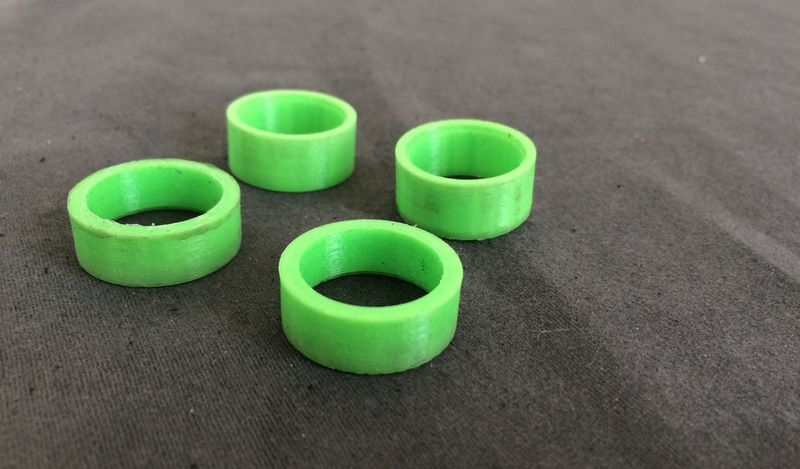 They will stretch a bit when put on the rims and fit very tight, so you should only print using flexible and not hard plastic filament. Do not print them using plastic material such as PLA or ABS, we are coming with a separate design for plastic tires to be printed from PLA ad these should be good for drifting as well. We are looking at different exotic materials that could turn out to be softer more like the original rubber tires. Meanwhile you can experiment with these, they should fit on all on-road models of Mini-Z such as MR-02, MR-03 and MA-010 etc.